​Welcome to my page on Constellations.biz! 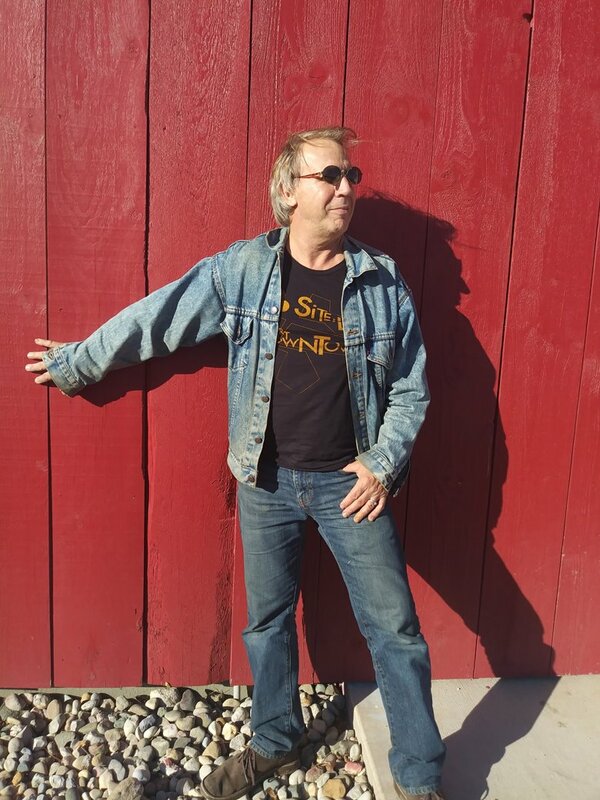 Folks have been asking where they can find my music, so here it is. For decades, music -- guitar in particular -- has been my passion. 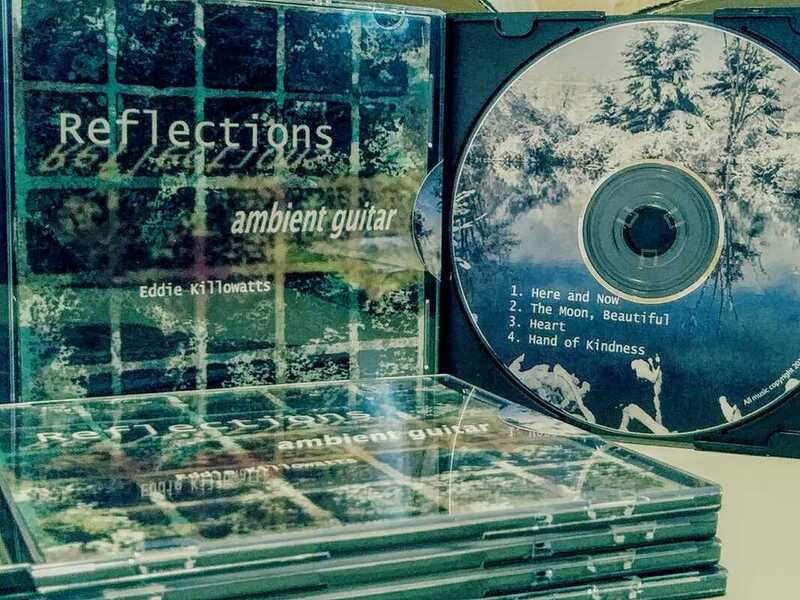 These past few years, I have been exploring ambient soundscapes featuring my guitar work. 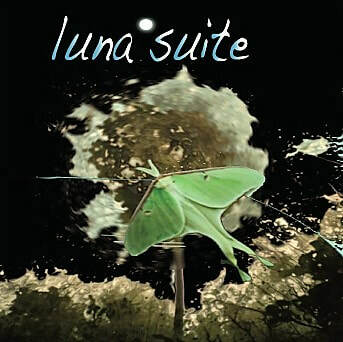 My newest endeavors, the Luna Suite and Reflections, create a meditative escape, taking listeners on a serene journey where they find respite from the stresses of everyday life. If you like what you hear, fill out the contact form below to place an order. I will follow up with you to complete your order process. Payment types accepted: check and Square Cash App. I am also available to create live, meditative soundscapes for your venue or event. Feel free to email me or call me at 616.780.1965. 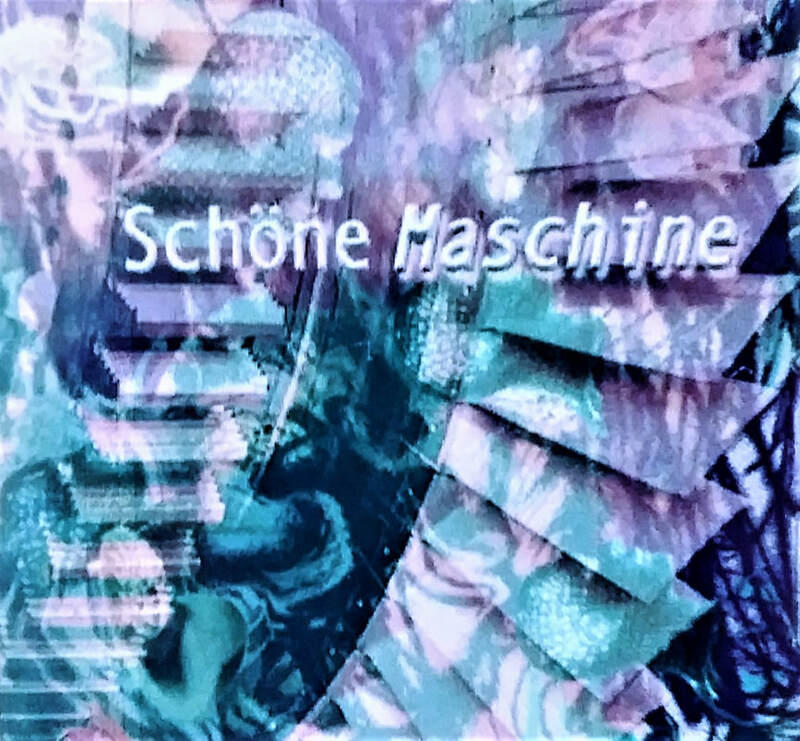 Ambient electronic instrumental soundtracks. For a sample, click on the first track listed below.